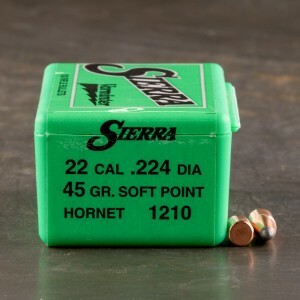 A selection of our currently available soft point bullets for reloaders. Check out the in-stock line-up listed below and feel free to give us a call if you have any questions about your next reloading project, we're happy to help. 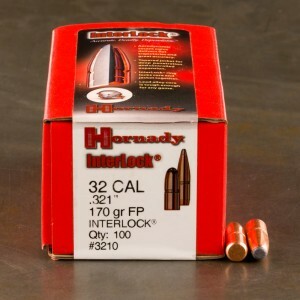 High quality as expected from Hornady.